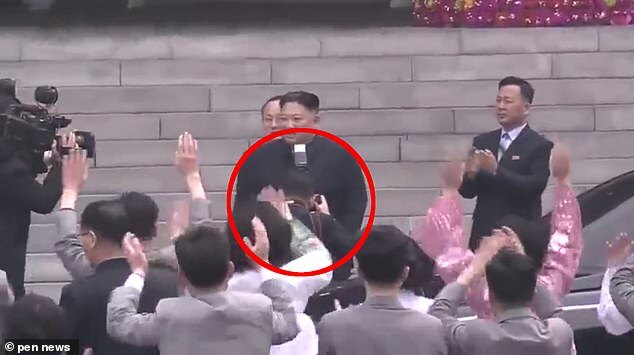 Kim Jong-un has reportedly purged his personal photographer for damaging his ‘supreme dignity’ by blocking the crowd’s view of him for just three seconds. The man, identified only by his surname Ri, was fired after he scrambled for better snaps of the dictator during so-called elections. According to Pyongyang sources, he was guilty of ‘adjusting the angle so that the camera’s flash covered the Dear and Respected Supreme Leader Comrade’s neck’. He was also blamed for violating two further rules – one banning photography within two metres of the tyrant, and another prohibiting pictures or video from being taken directly in front of him. As a result, the 47-year-old photographer was fired from his job and booted out of the Workers’ Party of Korea – effectively rendering him a second-class citizen. 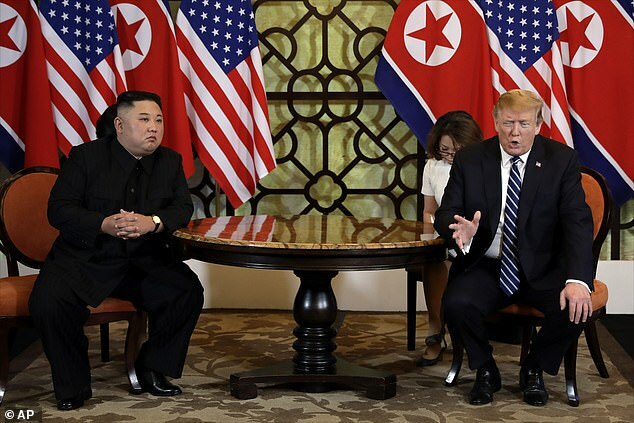 It’s a hefty fall from grace for a man who, only a month ago, was trusted to document the summit with Donald Trump in Hanoi, Vietnam. The incident occurred when Kim Jong-un made a public appearance during North Korea’s so-called elections on March 10. The dictator had arrived to cast his vote and, when he stopped to wave at the crowd, Ri stepped in front of him to take a photo. Another camera behind the crowd captured the exact moment Ri’s fate was sealed and the footage was later broadcast on state television. A source familiar with the situation spoke to South Korea-based online newspaper, Daily NK, and said the faux-pas was considered an ‘anti-Party act of damaging the Supreme Dignity of our Party’. Another source told the paper that Ri had been fired almost instantly. Elections in North Korea are generally considered to be a sham, with the ruling Workers’ Party recently winning an improbable 607 of the 687 available seats in the Supreme People’s Assembly. The other two main parties are both allied to the Workers’ Party and only one candidate appears on each ballot – and though their name can be crossed out, doing so is thought to be treasonous.